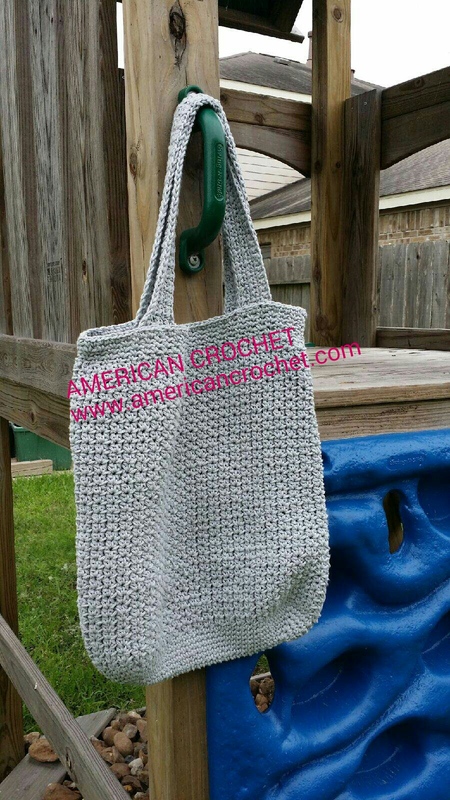 I prefer to use 100% cotton yarn #4 when making tote bags as it holds its shape when it is used to hold items. Acrylic yarn seems to stretch and give when weighted. I have found that when the pattern calls for #4 worsted weight that the #4 100% cotton can be used and will maintain the same stitch gauge and measurements. 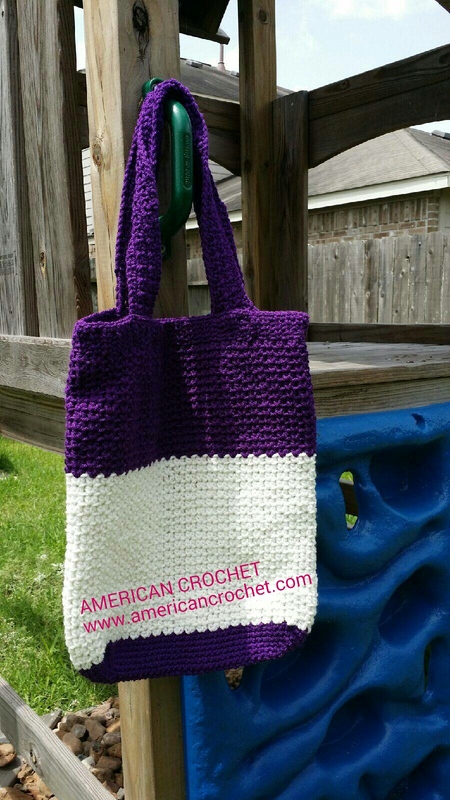 The grey bag is made using 100% cotton worsted weight and the purple and white is made using 100% acrylic worsted weight yarn and as you can see the weight of the empty bag has stretched the length. 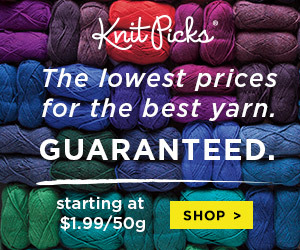 Be sure to share this site with your friends and fellow Crafters.